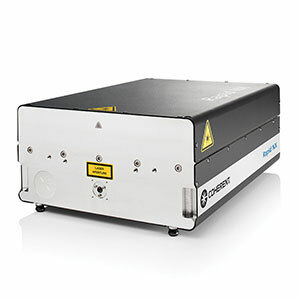 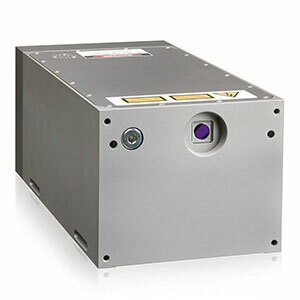 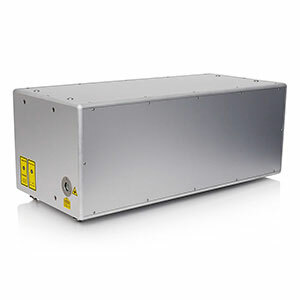 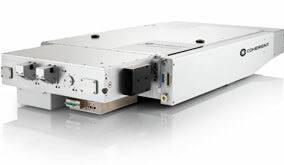 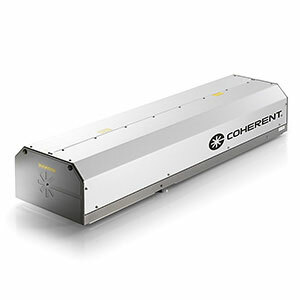 The Coherent industrial diode-pumped ultrashort pulse lasers include femtosecond lasers with up to 900 fs pulse widths and picosecond lasers with up to 80 MHz repetition rates. 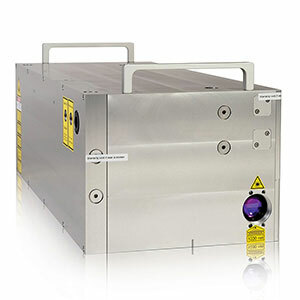 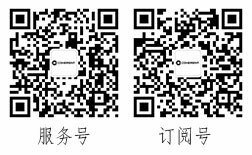 Femtosecond Lasers - The ultrafast pulses delivered by femtosecond lasers enable the most demanding, high precision micro-structuring tasks in industrial and ophthalmic applications, and are employed when quality is of utmost importance. 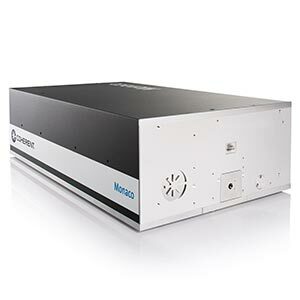 Picosecond Lasers - With pulse durations typically around 10 ps, picosecond lasers offer the best mix of high-quality results and reasonable process throughput for a wide range of precision processing applications, including cutting, drilling, and marking. 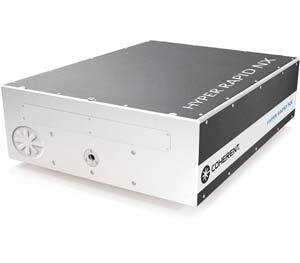 This industrial femtosecond laser system features >10 W average power at 100 kHz and is ideal for high throughput micromachining.